Ripper best for trout, pike, zander, perch… Extra soft material and excellent slow motion. 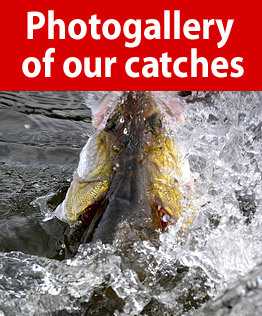 Ripper best for pike, zander, perch, catfish… Extra soft material and excellent slow motion. Ripper best for zander, perch, big trout… Extra soft material and excellent slow motion. Ripper best for pike, zander, perch, big trout… Extra soft material and excellent slow motion. Ripper like a small fish. For pike, zander, perch, big trout… Extra soft material and excellent slow motion. 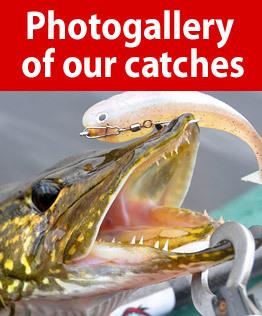 Ripper best for pike, zander, perch Extra soft material and excellent slow motion. of extra soft material with excellent motion. Ripper on bigger fish, especially pike and zander with excellent motion. Ripper in the size of 50 mm represents a compromise between UL spinning and normal spinning. Ripper in size 7 cm has been designed for catching large predatory fish while fry bigger is. 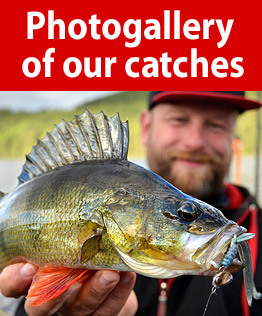 This size is optional for catching large predatory fish, especially pike and perch.